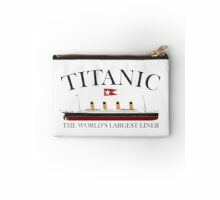 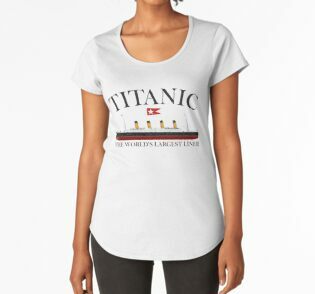 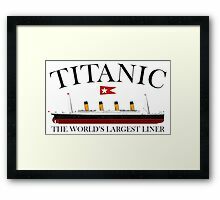 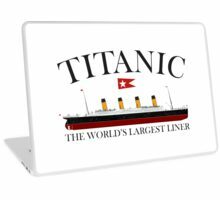 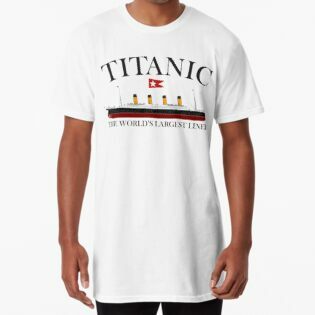 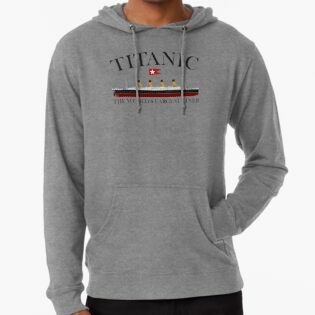 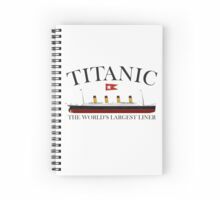 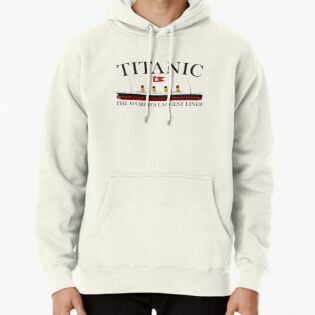 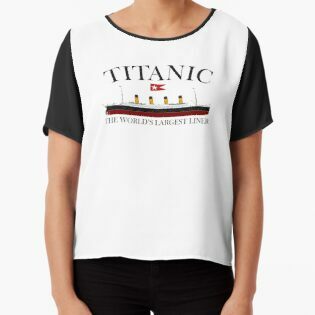 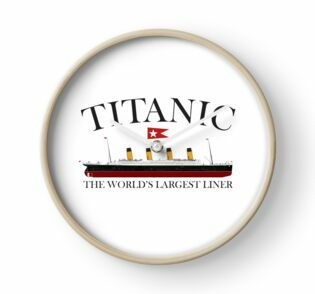 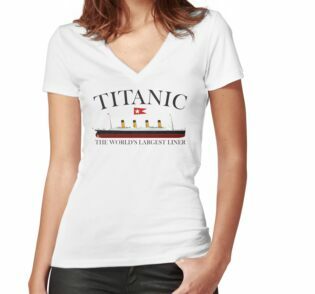 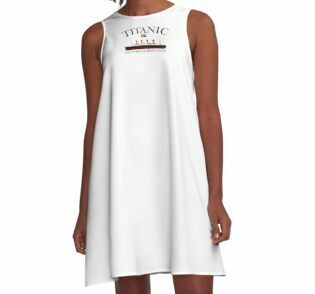 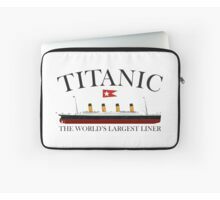 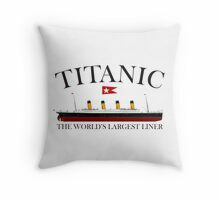 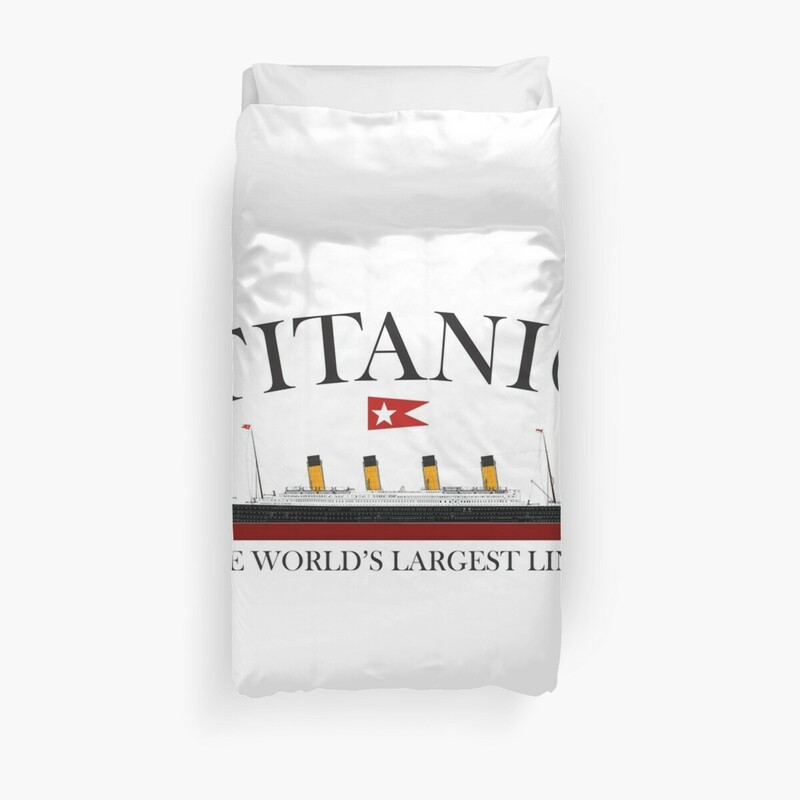 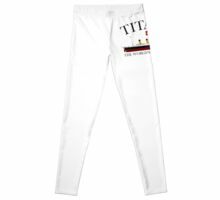 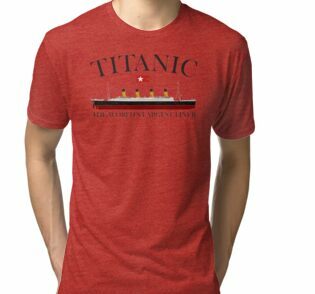 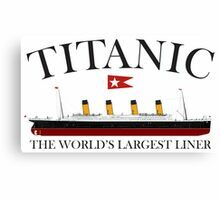 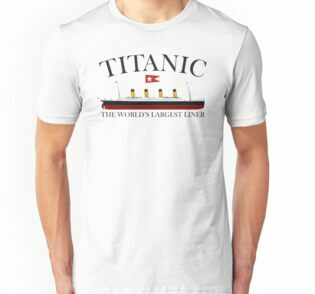 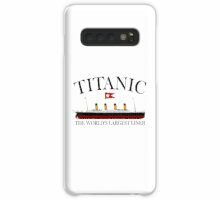 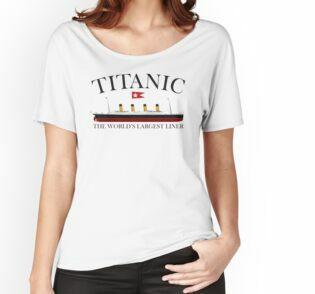 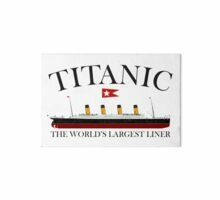 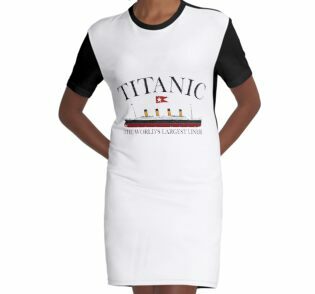 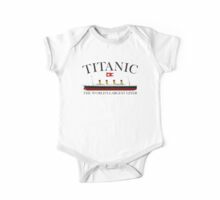 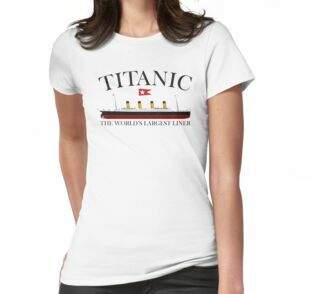 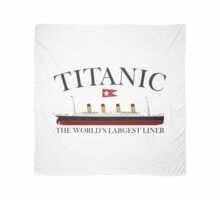 RMS Titanic was a British passenger liner that sank in the North Atlantic Ocean in the early morning of 15 April 1912, after colliding with an iceberg during her maiden voyage from Southampton to New York City. 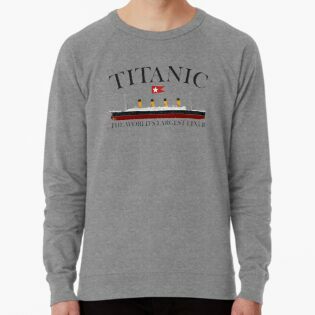 Of the 2,224 passengers and crew aboard, more than 1,500 died, making it one of the deadliest commercial peacetime maritime disasters in modern history. 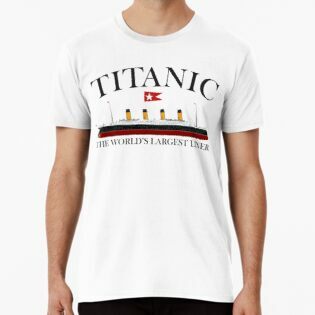 Under the command of Edward Smith, who went down with the ship, Titanic carried some of the wealthiest people in the world, as well as hundreds of emigrants from Great Britain and Ireland, Scandinavia and elsewhere throughout Europe seeking a new life in North America. 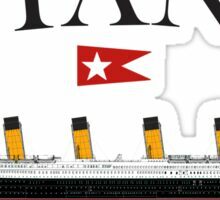 A high-power radiotelegraph transmitter was available for sending passenger “marconigrams” and for the ship’s operational use. 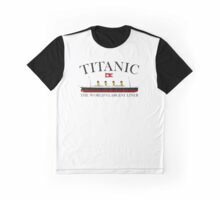 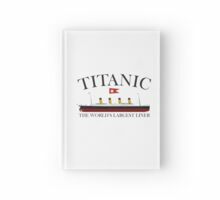 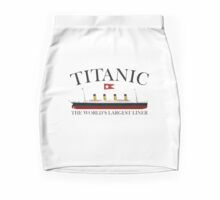 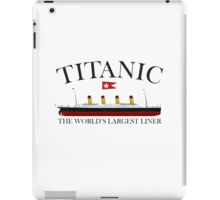 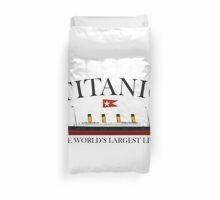 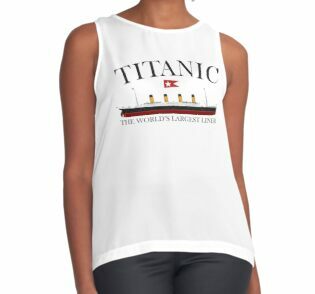 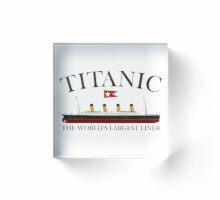 Although Titanic had advanced safety features such as watertight compartments and remotely activated watertight doors, there were not enough lifeboats to accommodate all of those aboard due to outdated maritime safety regulations. 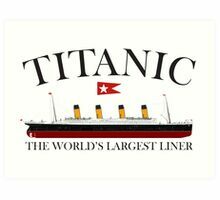 Titanic only carried enough lifeboats for 1,178 people—slightly more than half of the number on board, and one third of her total capacity. After leaving Southampton on 10 April 1912, Titanic called at Cherbourg in France and Queenstown (now Cobh) in Ireland before heading west to New York. 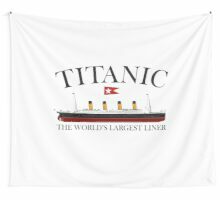 On 14 April, four days into the crossing and about 375 miles (600 km) south of Newfoundland, she hit an iceberg at 11:40 p.m. ship’s time. 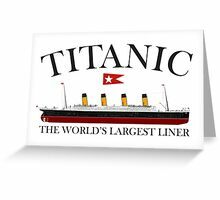 The collision caused the ship’s hull plates to buckle inwards along her starboard side and opened five of her sixteen watertight compartments to the sea; the ship gradually filled with water. 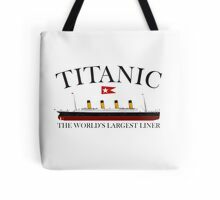 Meanwhile, passengers and some crew members were evacuated in lifeboats, many of which were launched only partially loaded. 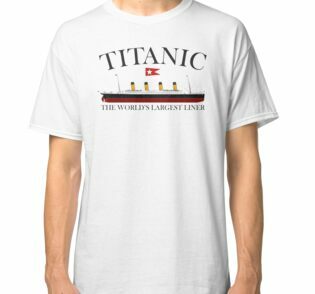 A disproportionate number of men were left aboard because of a “women and children first” protocol for loading lifeboats. 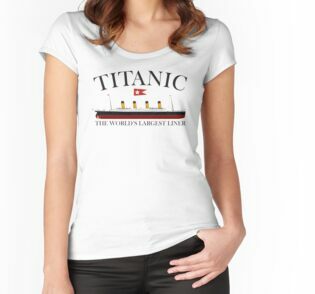 At 2:20 a.m., she broke apart and foundered—with well over one thousand people still aboard. 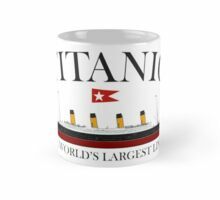 Just under two hours after Titanic sank, the Cunard liner RMS Carpathia arrived at the scene, where she brought aboard an estimated 705 survivors. 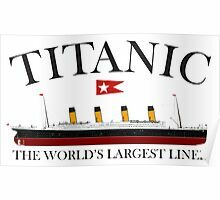 The disaster was greeted with worldwide shock and outrage at the huge loss of life and the regulatory and operational failures that had led to it. 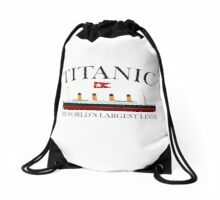 Public inquiries in Britain and the United States led to major improvements in maritime safety. 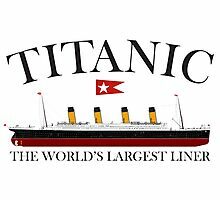 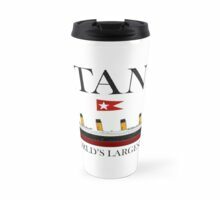 One of their most important legacies was the establishment in 1914 of the International Convention for the Safety of Life at Sea (SOLAS), which still governs maritime safety today. 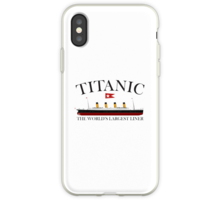 Additionally, several new wireless regulations were passed around the world in an effort to learn from the many missteps in wireless communications—which could have saved many more passengers.